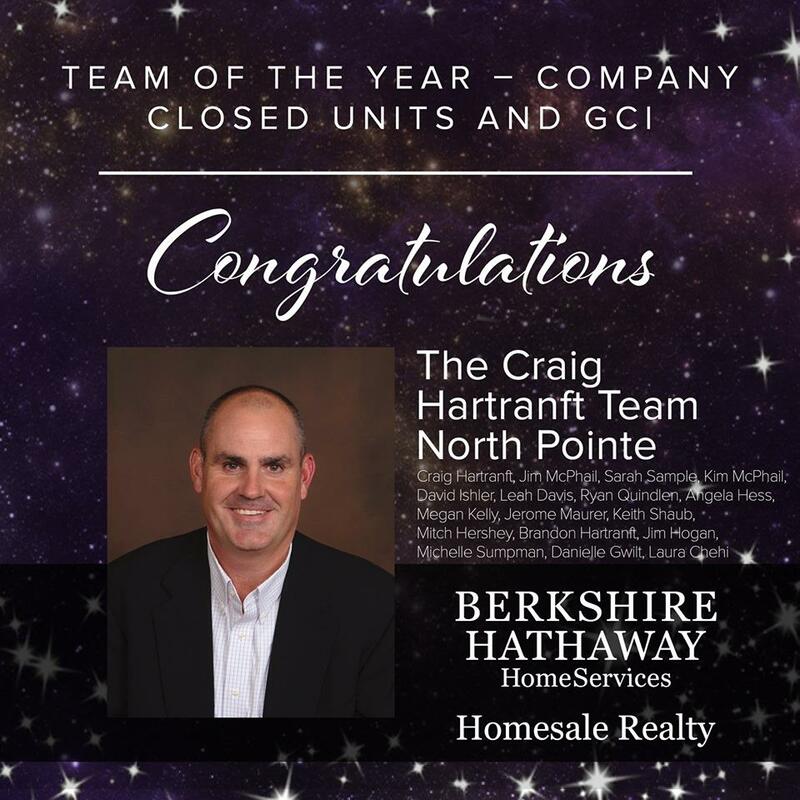 Last week Berkshire Hathaway Homesale Realty held it’s annual Awards Banquet, previously celebrated as an awards luncheon, this year was upgraded to an Awards Gala at Lancaster’s Downtown Marriott. 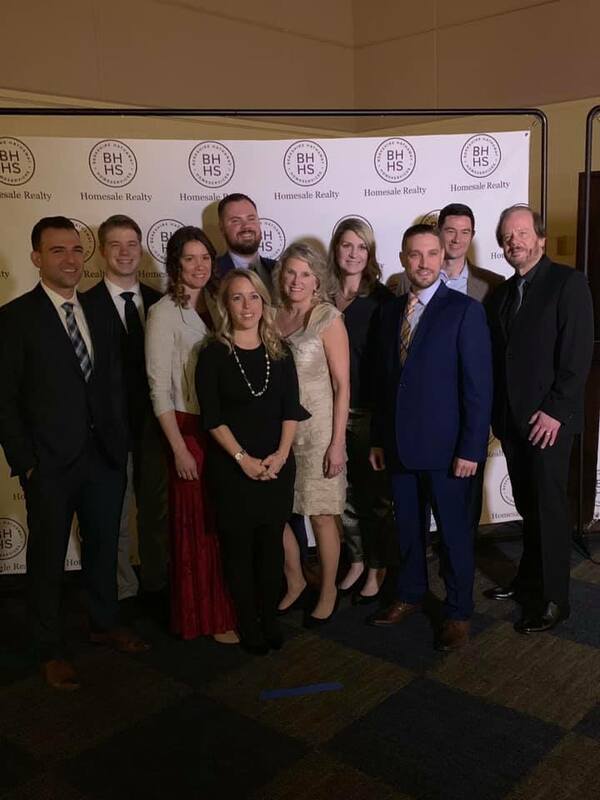 Our team celebrated a fun evening with our fellow BHHS colleagues, and was awarded Top Team in Berkshire Hathaway Homesale Realty for 2018 for number of homes sold. Thanks to all of our amazing clients who allow us to represent you with your home sales and purchases. We love what we do!